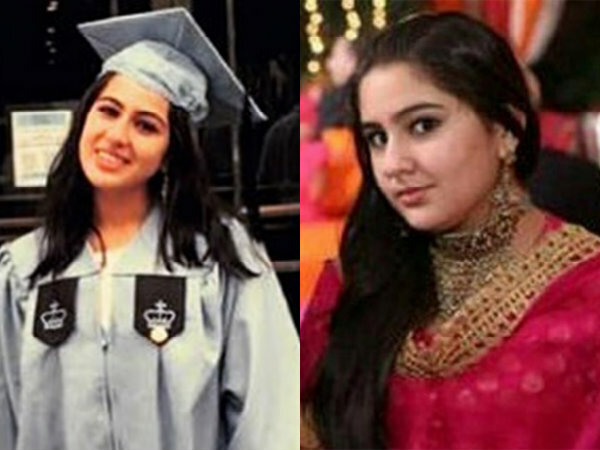 From Fat to Fit: How Did Sara Ali Khan Lose All the Weight? Instagram is her playground! Fashion, style and gossip columns in Bollywood magazines scream her name. She's an inspiration for many young girls. She oozes out style and confidence. Her cheerful and spontaneous persona caught the attention of the media and before we know it, she was being interviewed everywhere. Sara Ali Khan is the talk of the town! Especially, after her shocking and dramatic weight loss and her emergence as a stylish Bollywood icon. Like a classic story of a duckling turning into a beautiful swan, the 25-year-old shifted all the attention onto her with a drastic change in her style, poise, and overall look. How did all these materialise and what's her story? Read on! With only two of her movies (Kedarnath and Simmba) released so far, she's already a huge star in Bollywood with a tremendous social media followings and paparazzi swarming her to get a glimpse of her personal and daily life. 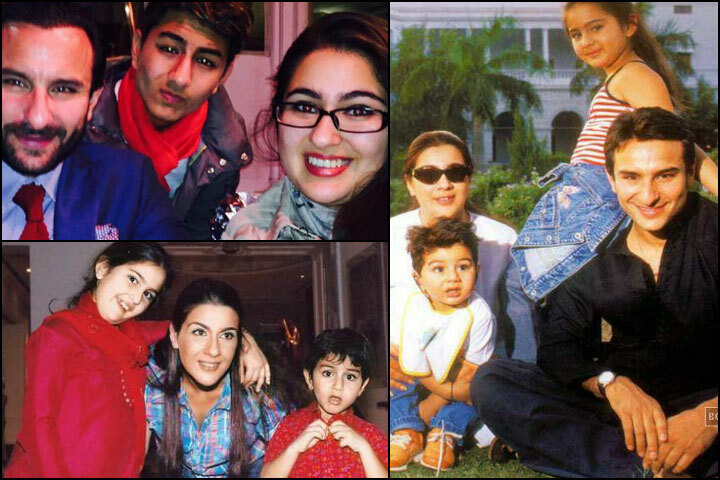 Born to Bollywood actor Saif Ali Khan and his ex-wife (12 years his senior) Amrita Singh, her life was never short of interesting twists and turns even before. After her parent's divorce, Sara stayed on with her mother and pursued her studies to Columbia University, where she battled with PCOS (Polycystic Ovary Syndrome), a hormonal disorder which causes excessive weight gain, hair growth on the face and body, irregular menstruation or even can lead to infertility. Since her younger days, she was already a big fan of pizzas, cakes, ice-creams, and chocolates. She just loved eating! This new condition didn't make it easier for her. She gained so much weight during her first two years of higher education that her own mother Amrita couldn't recognize her in the airport when she returned home. That's it! She realised she needed to do something about it. Sara completed her studies early at Columbia and focused on weight loss and a healthier lifestyle. She understood that in order to make it big in Bollywood (as she developed a passion for acting), all the excess fats need to go. With hard work and clean eating, she shed about 30kg and transformed into the Bollywood beauty adored by her fans now. Most of her journey was also spent in the gym, as she tried out different kinds of workouts, from pilates to aerobics. She worked out every day saying, 'running to Bollywood music on the treadmill as fast as I could'. So, are you inspired by this budding Bollywood star who has transformed herself to achieve her dreams? Let us know what do you think!